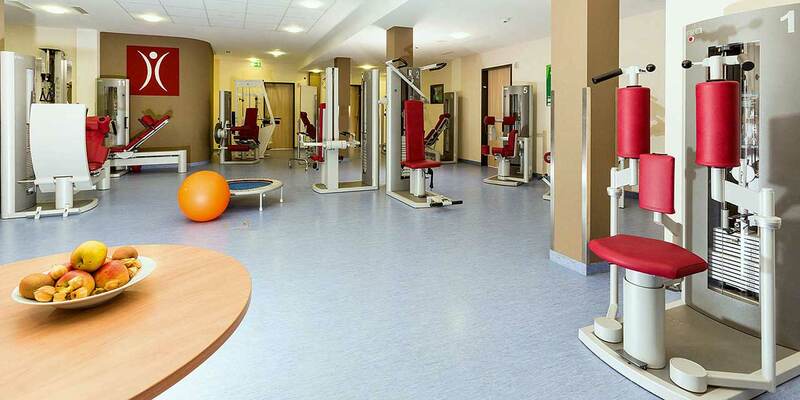 MEDIAN Rehabilitation Clinic Schlangenbad is one of the 43 clinics of the Median Kliniken Group with the Head office in Berlin, specializing in neurological, cardiological, psychosomatic and orthopedic rehabilitation. This clinic specializes in rheumatology and orthopedics. The clinic has a modern equipment to provide differential diagnostic and internal medicine. 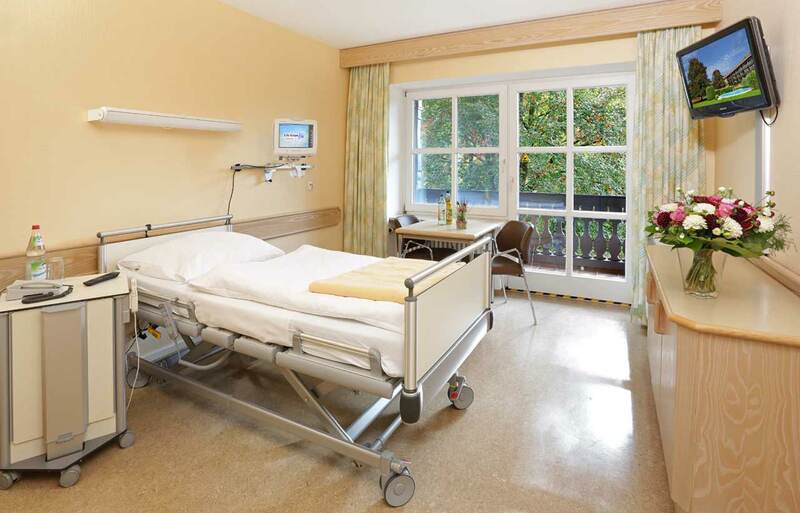 In the course of the treatment all patients of the clinic live in comfortable single rooms with a balcony, shower, and toilet, equipped with a telephone and TV-set. Some rooms are designed to meet the needs of the disabled persons, including sight-disabled people. The clinic also offers a limited number of double rooms for couples and patients with accompanying persons. There is also internet access and free Wi-Fi in the winter garden. Schlangenbad is a community in Hessen, Germany. The community, which is a health resort, lies 320 m above sea level in a mountainous area. 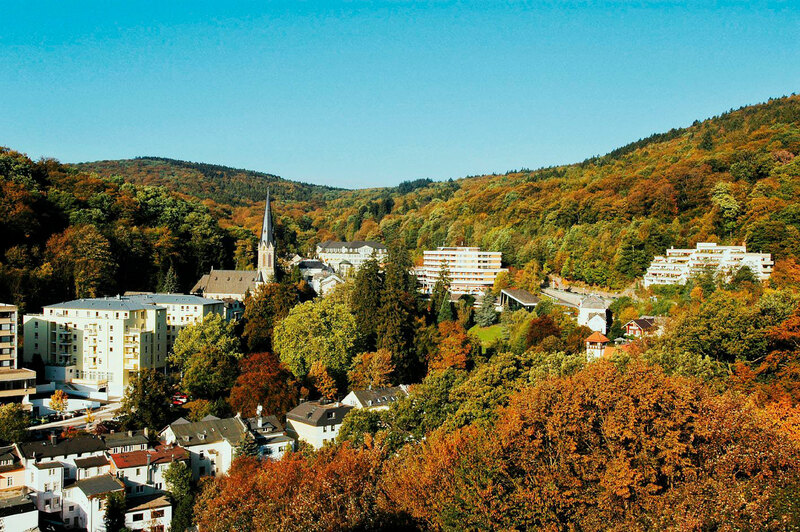 Schlangenbad’s thermal springs were discovered in the mid 17th century. Today, nine springs are running altogether. For adventure travelers, there are a lot of sports facilities. 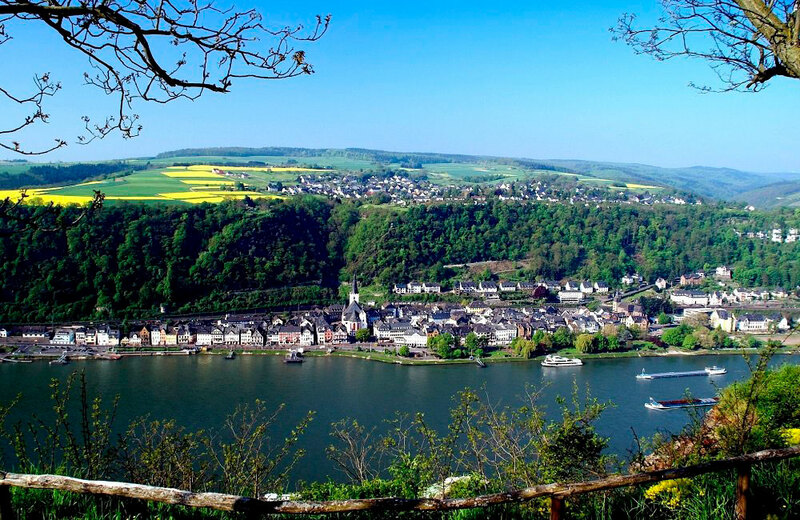 In Schlangenbad, you can play tennis and soccer, hike and go for a cycle ride, attend yoga classes, swimming, aqua fitness or gymnastics.